Coming to University can be a very overwhelming experience because there are just so many things to think about and do. I can imagine right now everyone is worrying about whether or not they have bought everything they need for September and are nervous about making friends. But that is just the least of it. There are so many things to consider when starting University because it is, in a way, a brand-new start. A new home, new friends and a new way of learning. It is an experience like no other and of course, I would recommend it to everyone. I am very jealous that I am not starting University for the first time, but rather going into my third year! 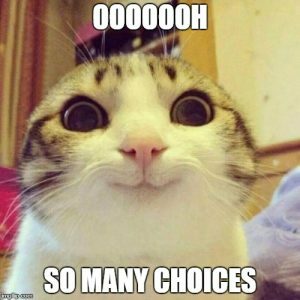 As I understand just how overwhelming coming to University can be, I thought I would write a small blog about a rather big thing to consider when starting at Cardiff University next month. Societies and clubs! 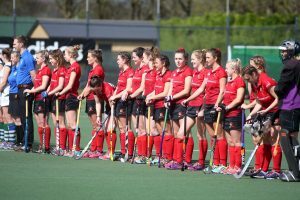 Cardiff University offers so many different societies and clubs for you to join, alongside ‘give it a go’ sessions if it something new you want to try, or you just want to see if it is the right place for you. Societies can often get brushed under the rug during Freshers because there are so many other things you are thinking about, like going out, meeting new people and your introductory lectures. So, to make it easier and to remind you, I have put together a few reasons as to why you should join a society this year! Meeting New People: Societies and clubs are a great way to meet new people, especially when first starting university. 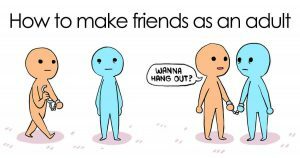 It is often here that you’ll find your University friends for life. Of course, you’ll meet people in your accommodation and on your course – but a society is a nice way to meet more people into the same hobbies or interests as you! Hobby: Whilst mentioning hobbies, our societies are a great way to keep up a certain hobby of yours such as a sport or a creative talent. 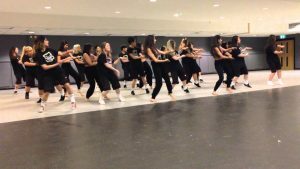 I danced a lot when I was younger, so I joined a dance society during freshers and took part in a dance competition at the end of my first year. It was so nice to be able to continue another passion of mine besides journalism and I met some really, lovely people. C.V: Joining a society may look really good on your C.V. 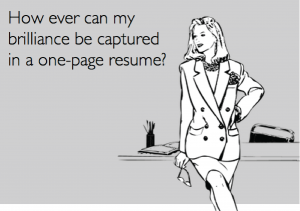 It shows you are passionate and committed to employers. Who wouldn’t want a shining C.V. at the same time as taking part in something they love? Contribute to Cardiff University: This is also a great way for you to feel a part of Cardiff University and give something back. For example, being in a sports society means you may take part in Varsity or being in a creative society means you may put on a performance for paying audiences. 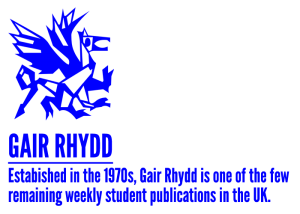 I am a news editor for Gair Rhydd newspaper, (a student run newspaper distributed across Cardiff University) and it makes me feel like I am giving something back to the students and the University as a whole. There is a Wide Variety: There is such a huge variety of societies to chose from that it would be impossible to not find something you would really enjoy. 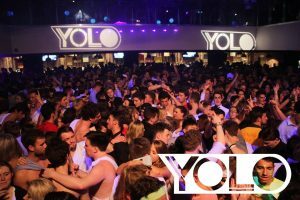 There is absolutely something for everybody which is what I love about Cardiff University’s societies and clubs. It can help you discover a passion you didn’t even know you had! What is the harm in taking a look? Give it a Go Sessions: The best part of these societies is that they offer ‘give it a go’ sessions in September and again during January. These sessions are normal classes where you pay a discounted price in order to experience the society and see if it is for you. It’s a great opportunity to try as many societies as you’d like and meet some people who may be interested in joining up with you! SU Wednesdays: If you are a part of a society, the likelihood is that you’ll be a part of Student Union Wednesdays. This is a club night where most societies can get together for a night out at the Student Union and take part in lots of fun themes such as ‘pub golf’ or Halloween! Break from Work: Societies are also a great way to take a break from University work. I am sure you will enjoy your course and the things you are learning, but sometimes it is nice to get away from the essays and the revision and just relax and be a part of something fun. These are just a few of the many reasons why you should join a society this September! I know I have persuaded you so let me tell you more about how you can find out which societies you’d like to be a part of and how. 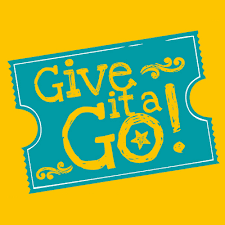 Once you have chosen a society or club, whether online or at a fair, you can pay for the ‘give it a go’ session online at the student union website and if you choose to be a part of the society for the rest of the year, you can pay a yearly fee (very cheap) and you’re ready to go! Your society student members will explain more about this if you’re confused. Feel free to leave me any questions about societies and clubs at Cardiff University and I’ll be happy to help. I hope you find a society you love, because they are great things to be a part of at University. Good luck for Freshers and have fun!